Land: We know what you may not. Our team is the connection between land/lot owners and qualified, reputable home builders/developers. We are well-versed in evaluating lots and maximizing their potential from either a buyer or seller perspective in accordance to the ever-changing real estate market. Build: You don’t know what you don’t know - but that’s OK. Building from the ground up is new to almost everyone. Our team’s decades of experience mean we’ve seen it all. We are prepared to address even the most complicated question that can arise when selling, developing or building on a parcel of land or lot, thanks to our unmatched local expertise. Live: Today, purchasing and selling decisions are based on far more than the final sales price. That’s why our team understands that ultimately the most important element at play is a effortless transaction through to the end result. Understanding construction principles, material quality, and craftsmanship helps us guide our buyers and sellers to the ultimate market value of the property. 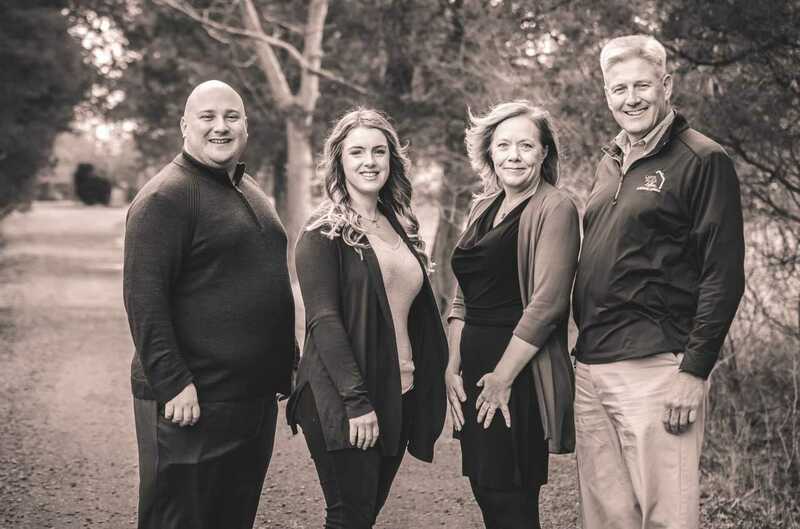 With over three decades of experience as Realtors, we’ve honed our process to efficiently match the right buyer with the right seller, and vice versa.